For 25 years DigiPara® has been developing software for efficient planning and the configuration of elevators and escalators. “Building Information Modeling (BIM)“ is a method to optimize the planning, implementation and management of a building using a digital 3D BIM model. Today many large to medium-sized Elevator Manufacturers are fully-automated using DigiPara software. In 2017, there were almost 1.000.000 drawings and 3D BIM models automatically created. 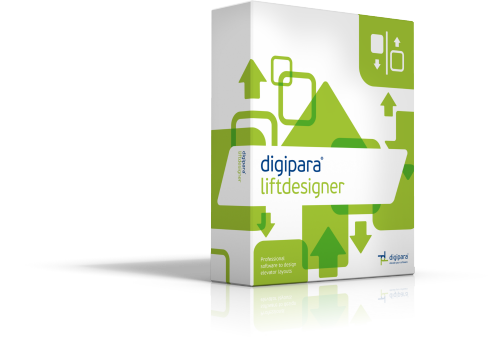 Worldwide with the help of our DigiPara® Liftdesigner software. In field of technical building equipment, the BIM method has become increasingly important in recent years. 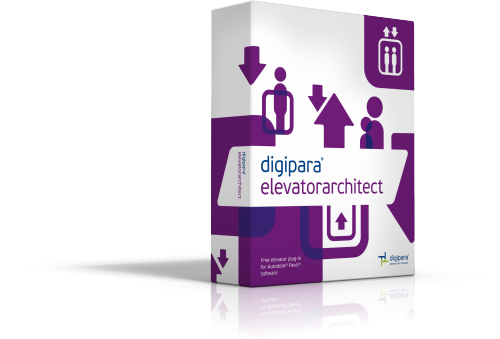 Our DigiPara® Elevatorarchitect software supports more than 30.000 architects on a daily basis. As elevator BIM experts, we are concentrating on these new challenges as BIM will reach all of us in the elevator industry in the near future.